Beacon Park is a leading business location on the east coast of East Anglia and is an established hub for the energy sector. 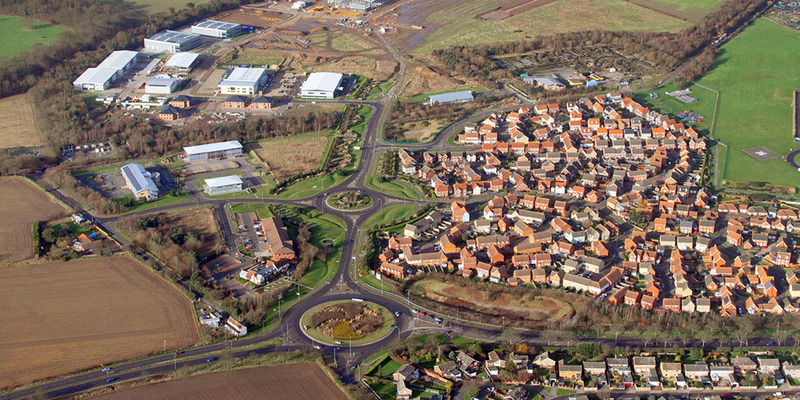 Beacon Park has Enterprise Zone status, meaning occupiers benefit from the provision of superfast broadband and fast track planning. 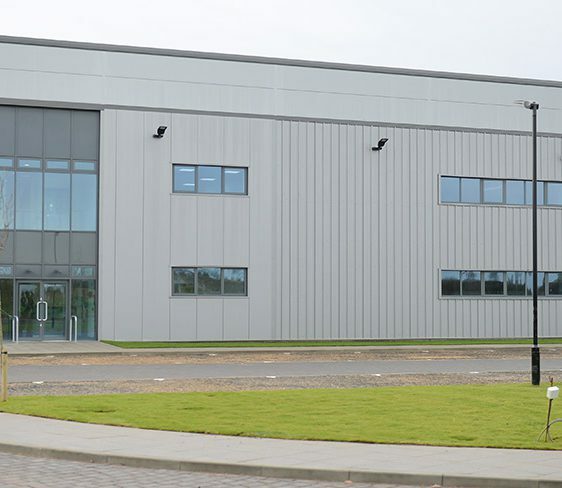 Developed by Great Yarmouth Borough Council, the business park, with excellent road access to the A47 through Norfolk provides high-quality office and industrial/warehouse premises with opportunities for bespoke design and build. 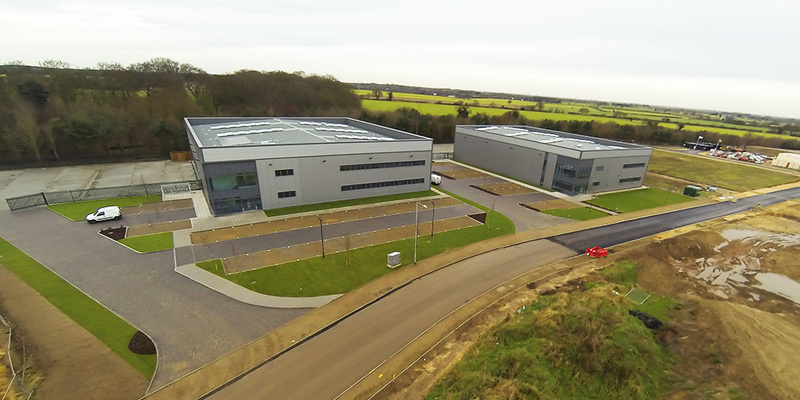 The units, in a landscaped setting and with good car parking provision are available to lease or buy with grant support for eligible companies through the New Anglia Local Enterprise Partnership Growth Hub. 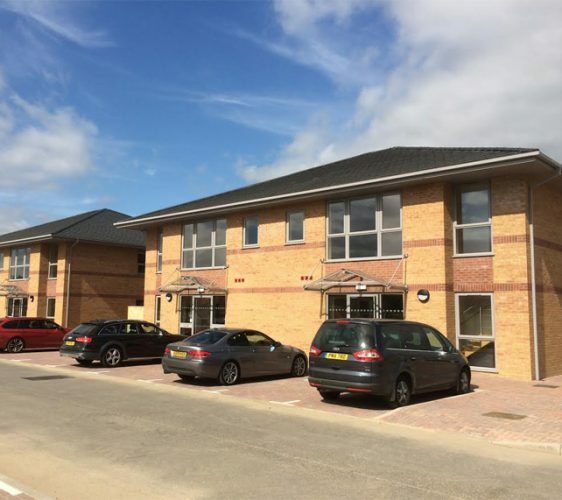 Wellington Park is a new office campus providing 15 good quality self-contained buildings ranging in size from 232.25 sq m (2,500 sq ft). 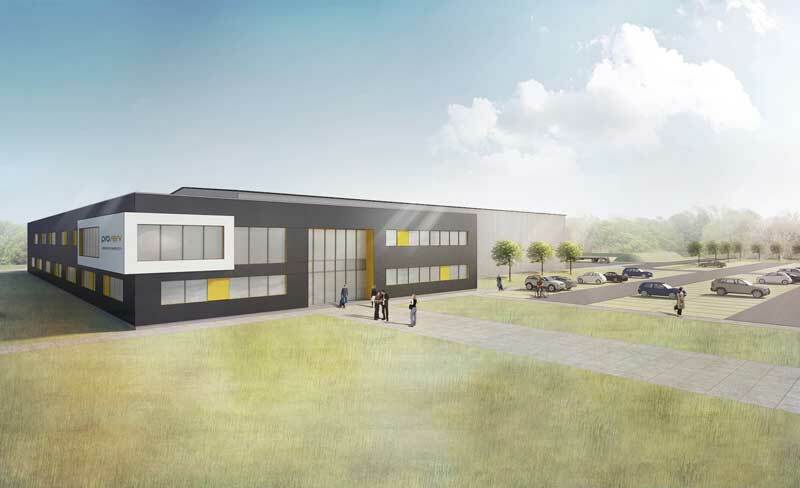 Current occupiers include the East of England Energy Group (EEEGR), Wrightway Healthcare and CLS Global Solutions. 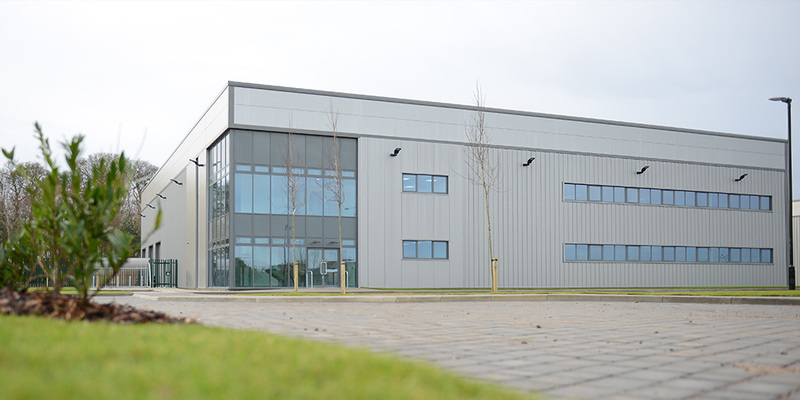 Blackfriars Court is a high quality development of brand new light industrial/warehouse units with sizes from 288 sq m (3,100 sq ft). Current occupiers include Pentagon Freight, Elmdale and MacLean Electrical. 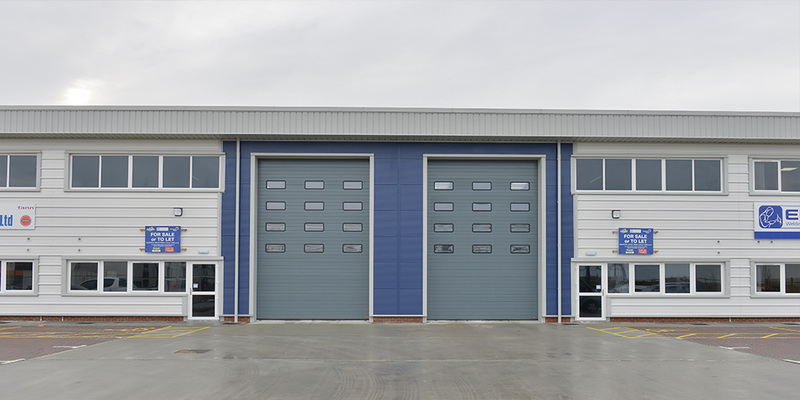 Four high quality industrial/warehouse units have been speculatively developed by Great Yarmouth Borough Council for energy sector businesses. Two are available for immediate occupation with the other two occupied by Pharos Marine Automatic Power and DAP. 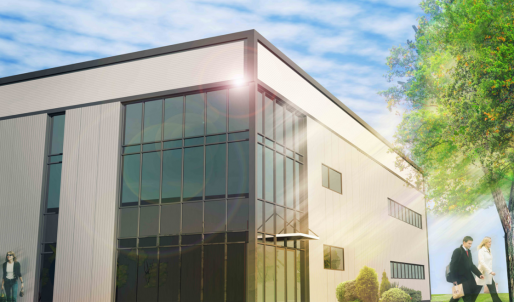 We work with several local developers and contractors to ensure we are able to deliver the highest quality bespoke industrial buildings on Beacon Park, the premier business location on the Norfolk-Suffolk border. Great Yarmouth Borough Council offers flexible delivery options for tenants and owner-occupiers, meeting the objectives of the Park to maintain high-quality architecture and public realm, ensuring building use is compatible with this prestigious development. 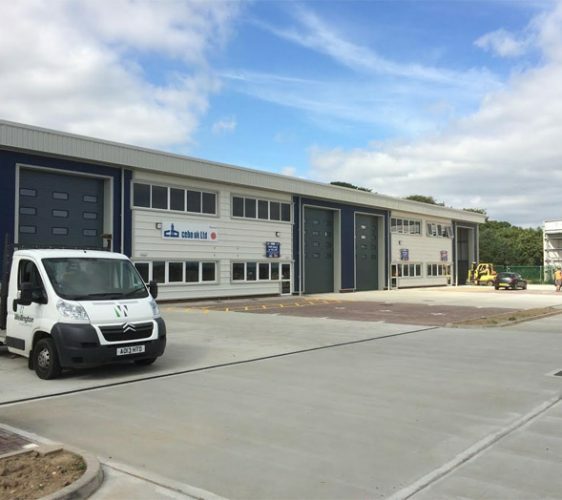 A range of purpose-built units have already been built including for Proserv, East Anglian Ambulance Trust and Travelodge.